In response to “Cee’s Compose Yourself Photo Challenge – Vertical Lines“, I’ve enclosed seven photos taken yesterday fairly close to home. 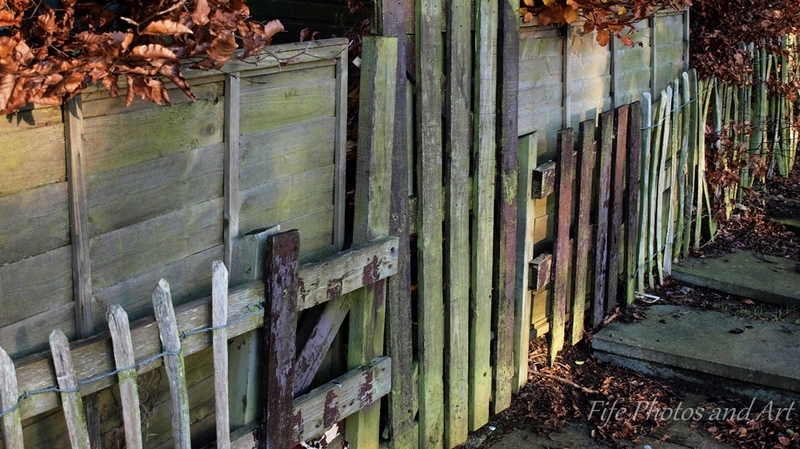 The first two photos show an old wooden fence at the end of a garden, the third photo another fence adjacent to some garden steps. 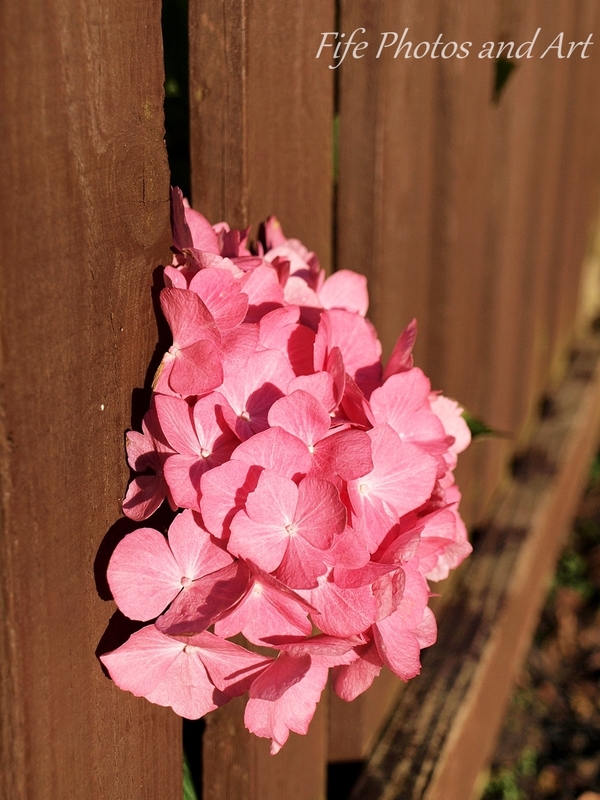 The fourth and fifth photos caught my eye because as all the other garden flowers are beginning to wilt as the winter frosts approach, this hydrangea was still going strong. 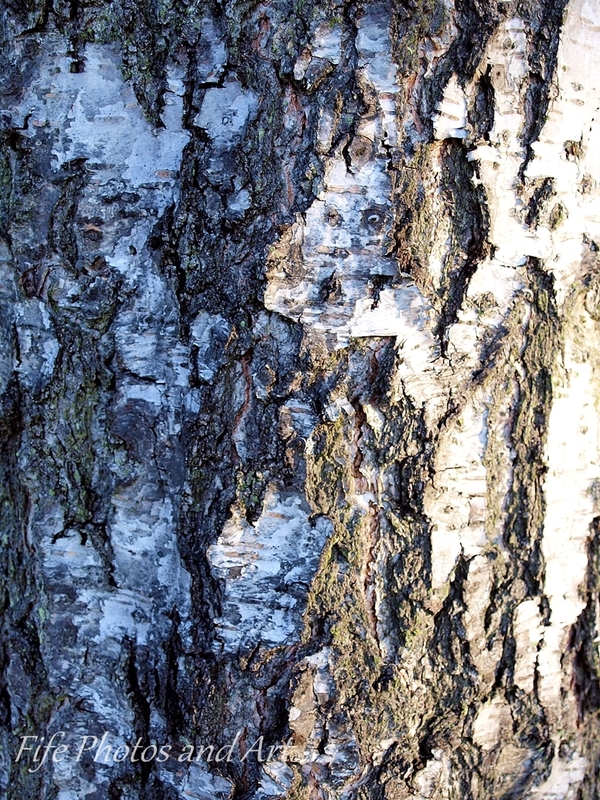 The final two images are of the vertical lines on the trunk of an old silver birch tree bark. This entry was posted in Cee's Compose Yourself Photo Challenge, Fine Art Photography and tagged CCY, Fife, Glenrothes, nature photography, Scotland, trees. Bookmark the permalink. I adore these pictures! the first one of the fence is amazing! I also love the second one! Wonderful! Thanks Lynz 🙂 I agree with you about old barns, there’s something special about them when they are photographed. 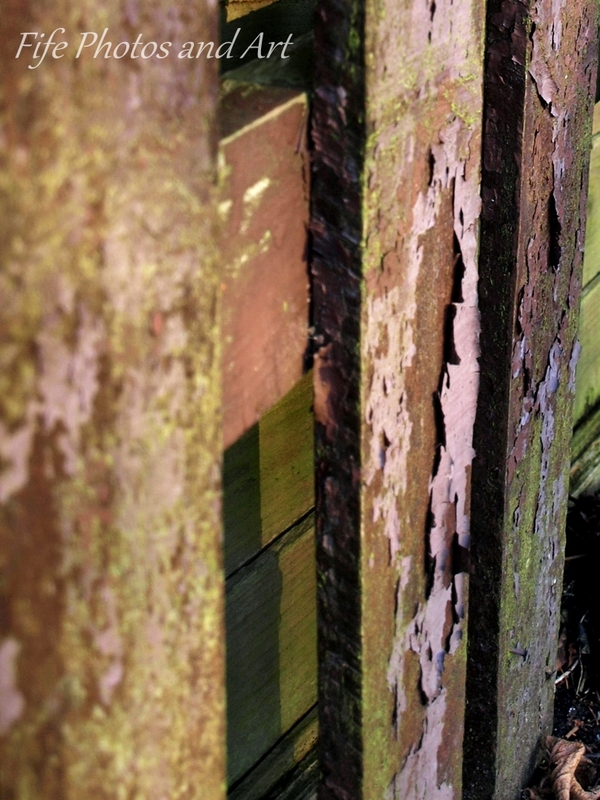 So many beautiful textures and weathered surfaces… often folks miss this! Nice captures! Wonderful entry for the challenge and great shots! 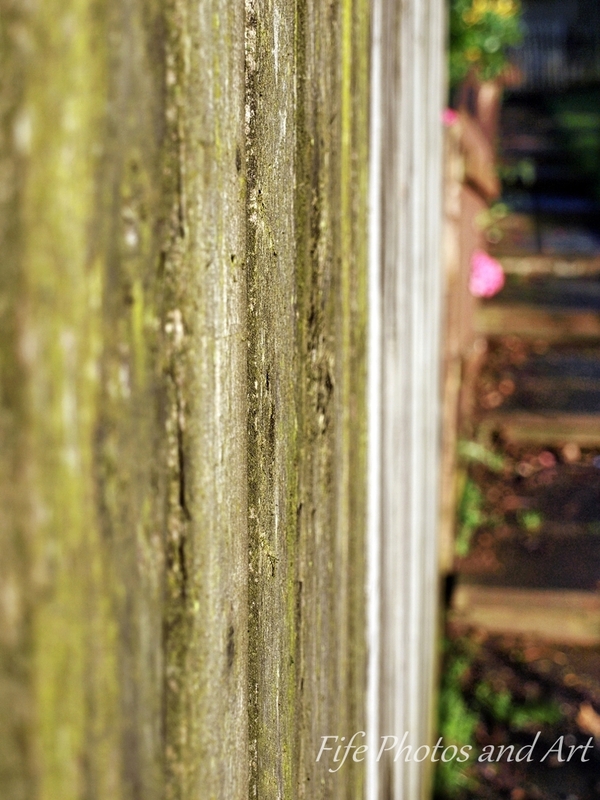 Some great detail on all the close-ups, Andy, and I really like the view of the first fence. The silver birch bark looks quite spectacular close up. Thanks Millie 🙂 Glad you like them. You have some wonderful photos for this week’s challenge. 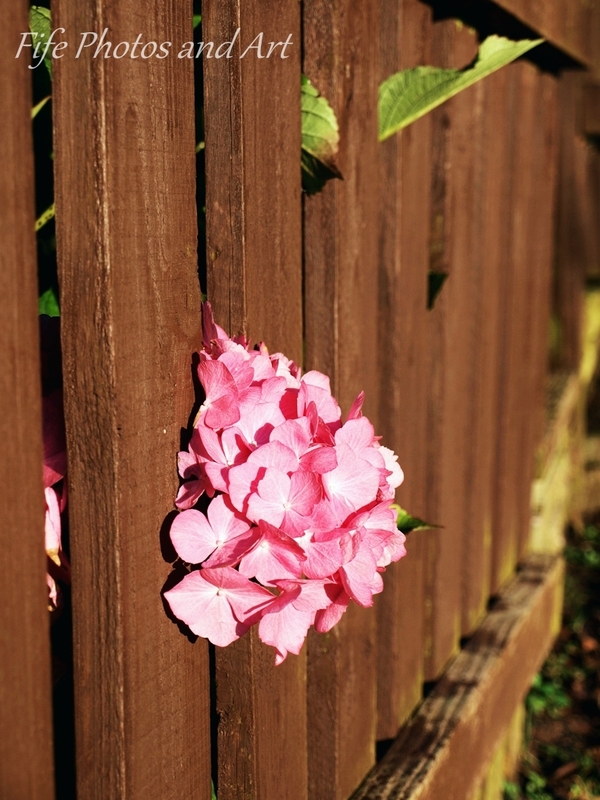 I think my favorite is the second one of the fence picket. Another outstanding week for you. Very nice selection. I love the way that nature tries to frustrate our attempts to make everything in straight lines!